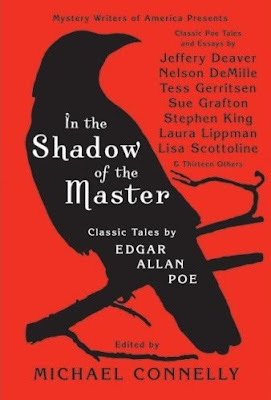 As History.com notes, on this day in 1841 Edgar Allan Poe published the first detective story. 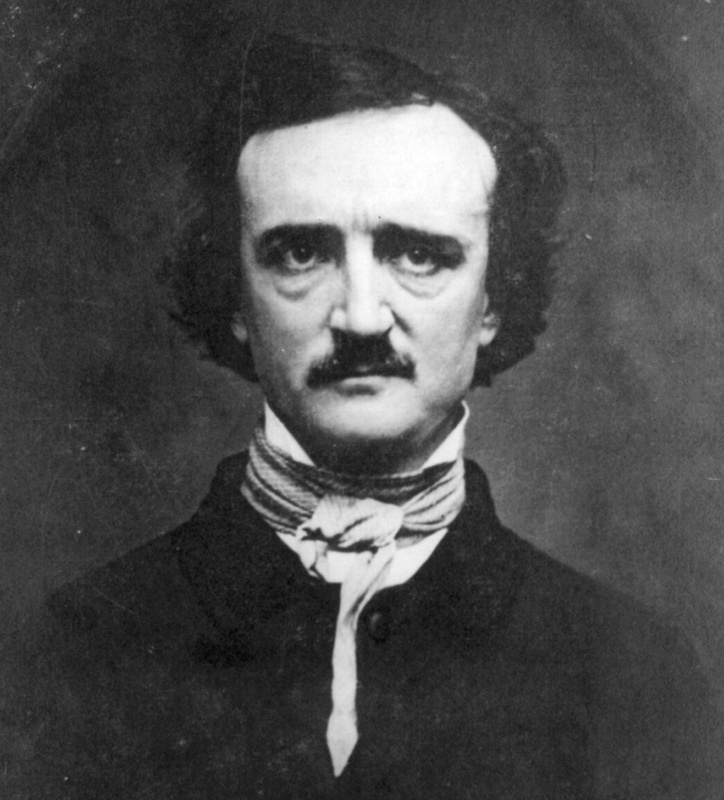 Edgar Allan Poe's The Murder in the Rue Morgue first appeared in Graham's Lady's and Gentleman's Magazine. The tale is generally considered to be the first detective story.